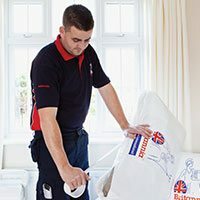 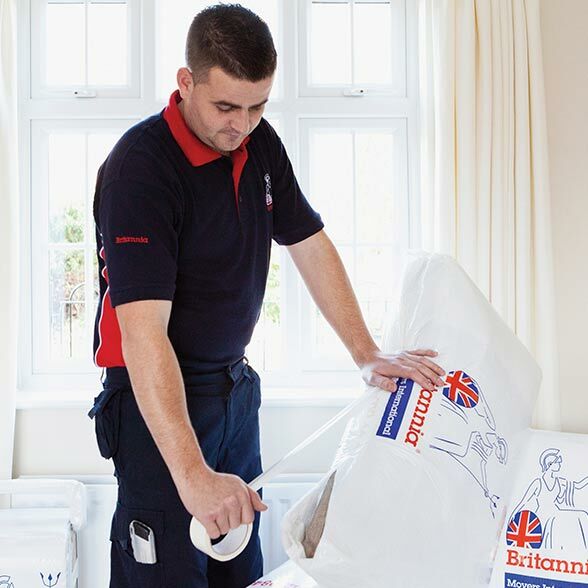 Packing ServicesFrom paper to cartons, tape to bubblewrap, we have everything required to protect your possessions, packed by our expert team. 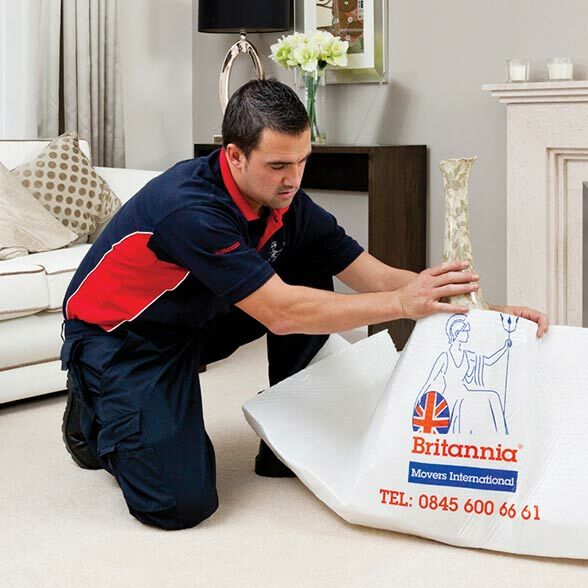 Packing is not as simple as putting things in boxes and then loading them onto the back of a lorry – different items require different levels of security and care, and here at Britannia Turnbulls of Leeds we have a dedicated packing service that ensures all your items are packed securely in the manner that best suits their size, shape and strength, when you are planning a domestic home move or commercial office move. 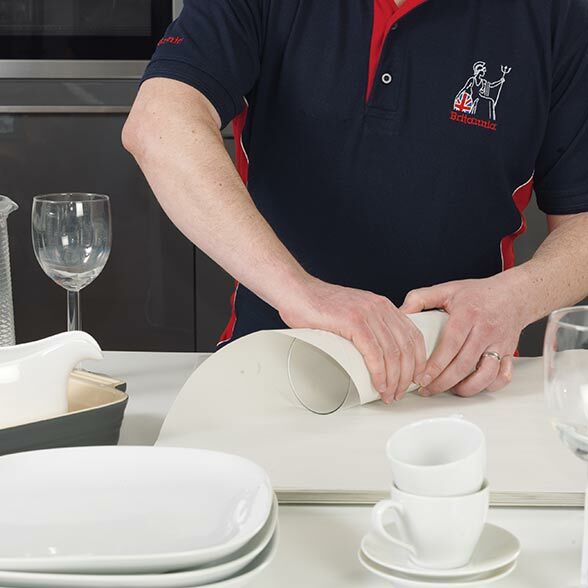 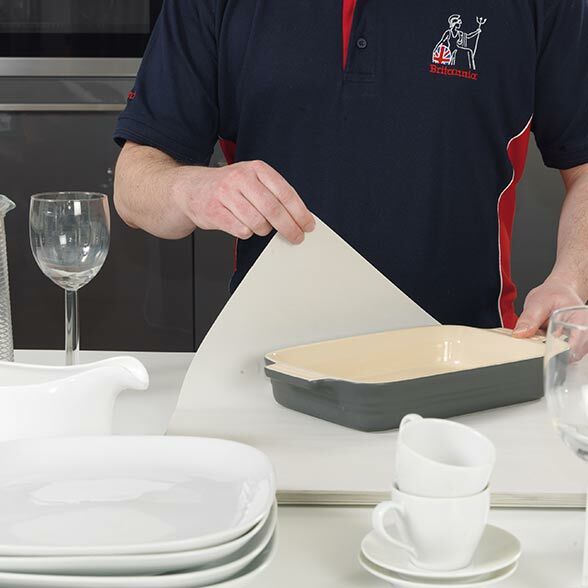 Items can be individually wrapped if necessary, a service that is particularly recommended for extra valuable or delicate items, such as silverware, crockery or glassware. 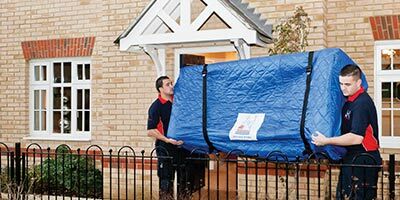 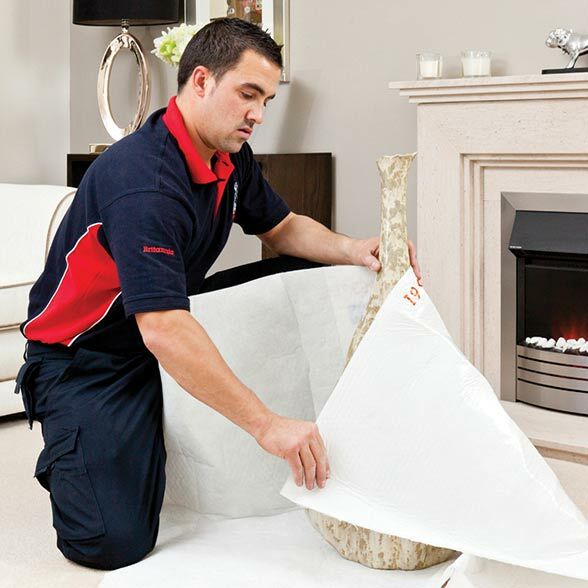 This means you don’t have to worry about smaller items rattling around during transport and getting damaged, as they will be perfectly wrapped and packed by our professional team. 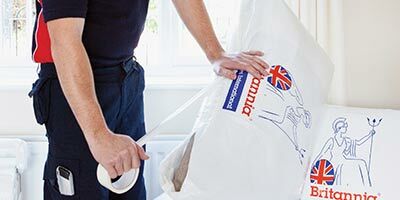 We also have a range of packing materials that you can choose from. 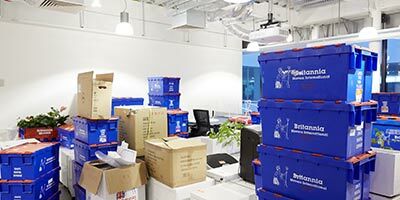 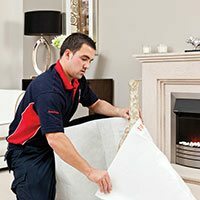 Our expert removals team can take care of all the packing to ensure nothing is misplaced or improperly packed, so you can be sure that your belongings will arrive at your destination in exactly the same condition they left in. 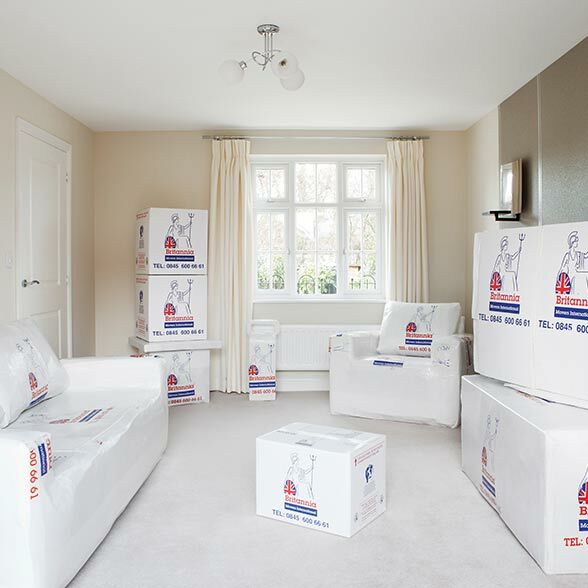 It also frees your time to concentrate on the planning and other important details of your relocation. 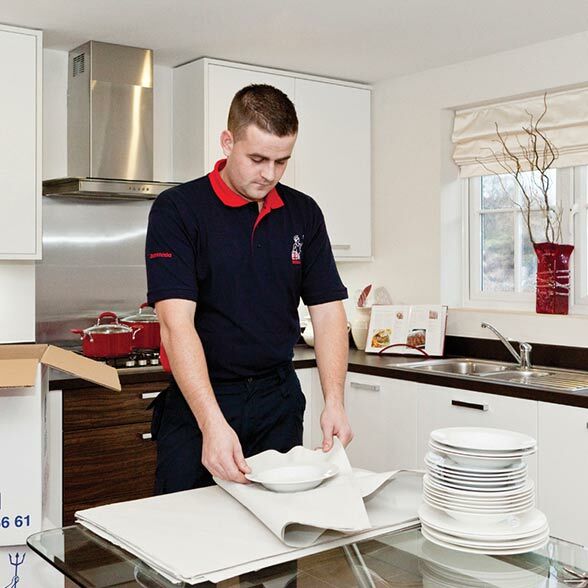 Call us today on 0113 262 4111 or get in touch via our contact form with any enquires or to book your packing services.